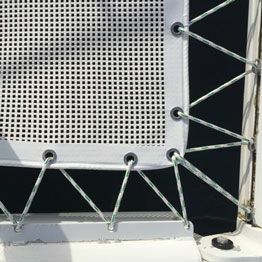 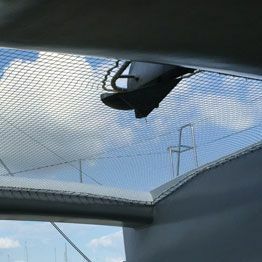 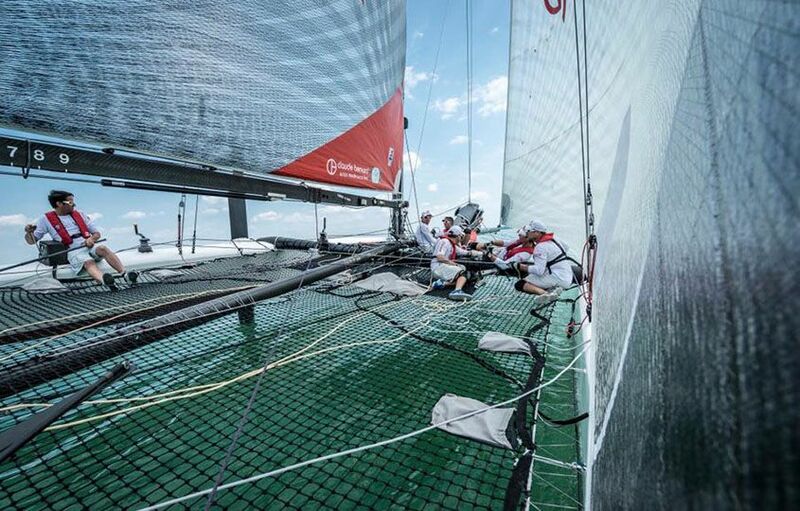 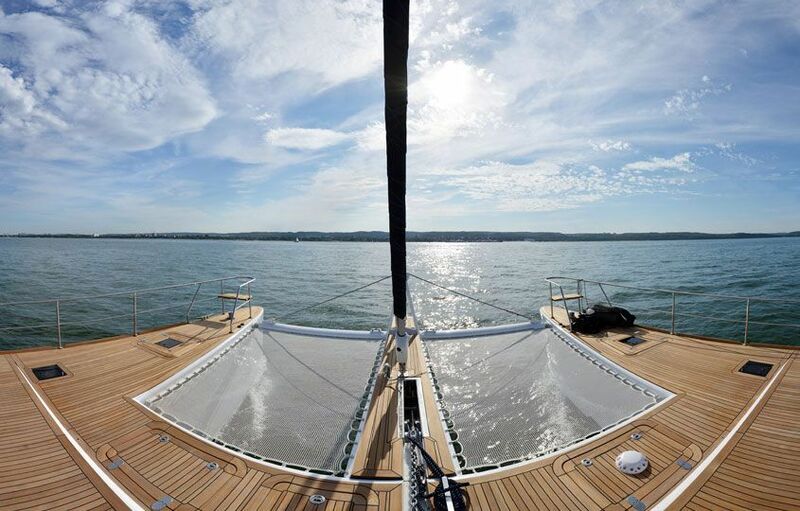 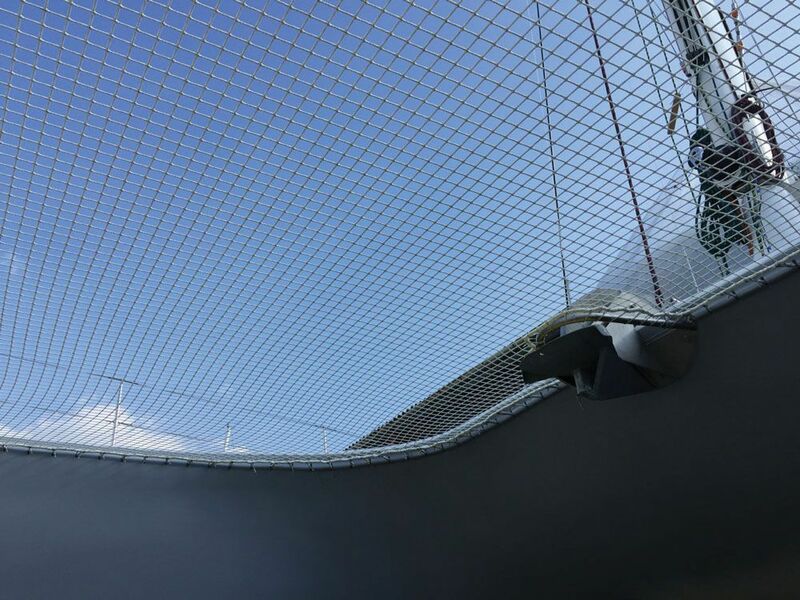 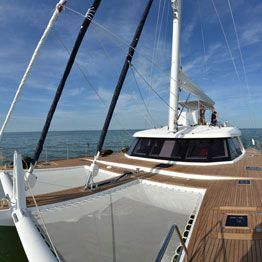 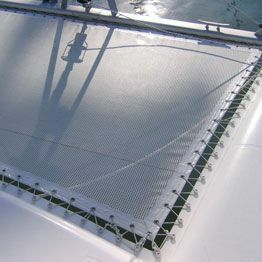 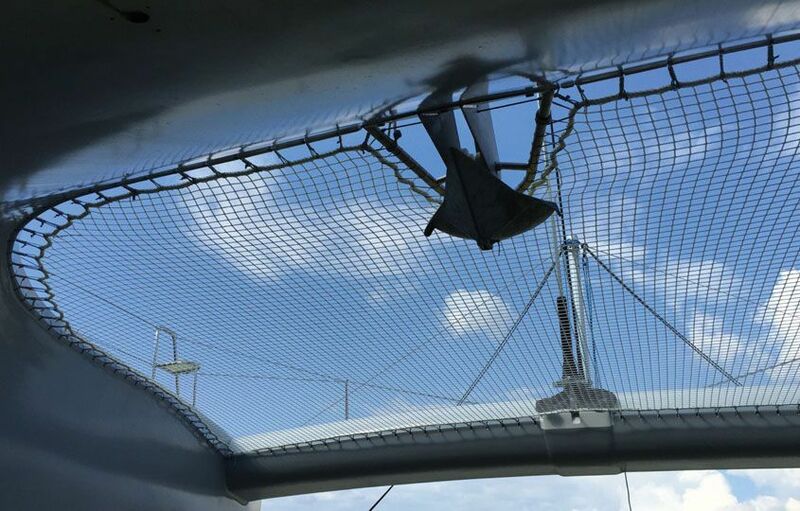 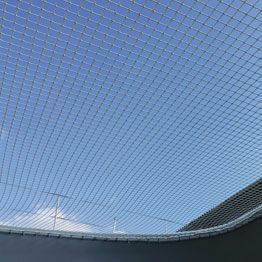 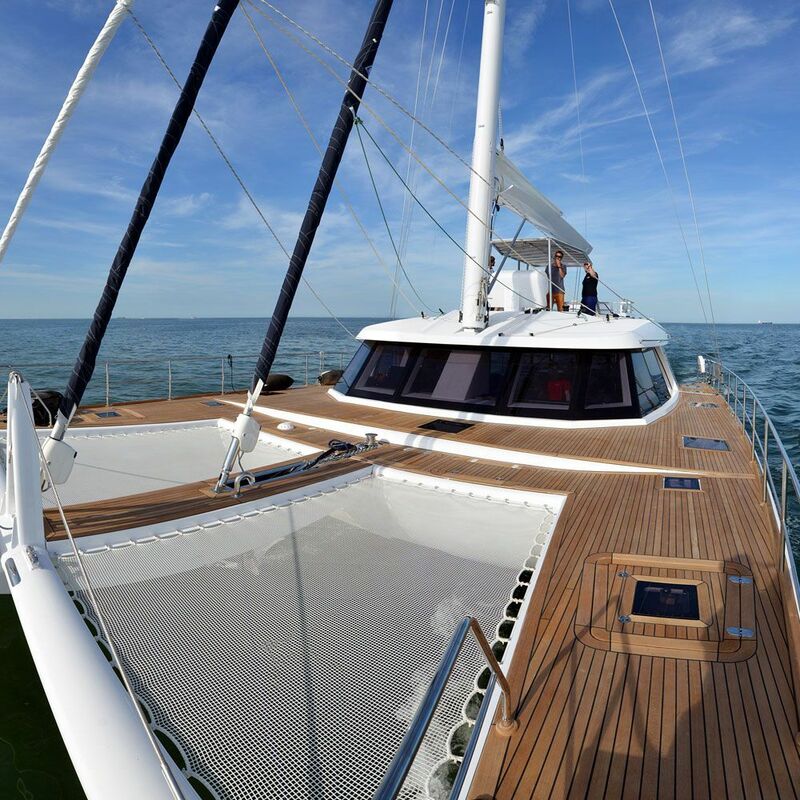 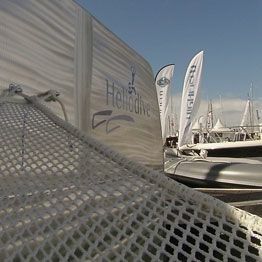 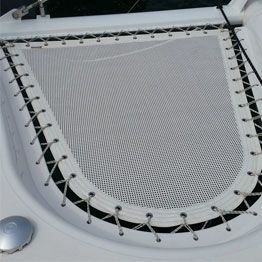 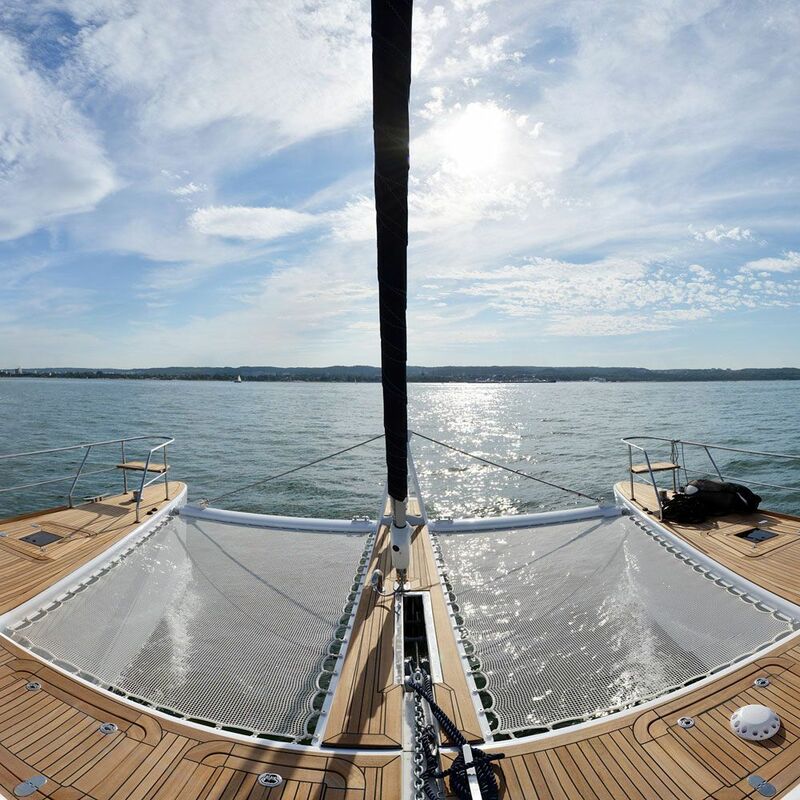 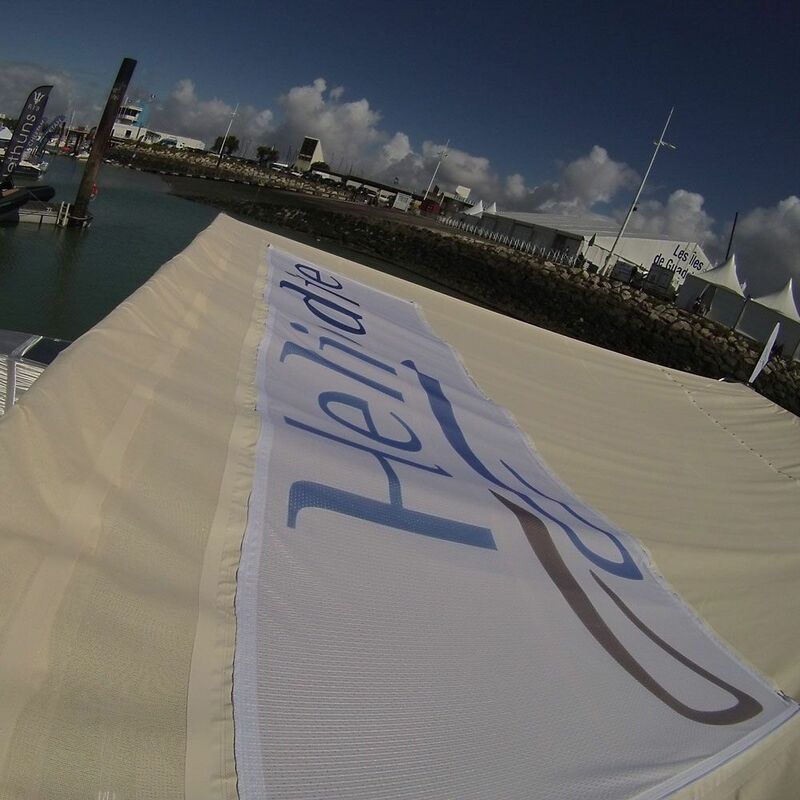 A specialist in trampolines and stretched canvases, France Trampoline has a real expertise in nets and railings for multihulls. 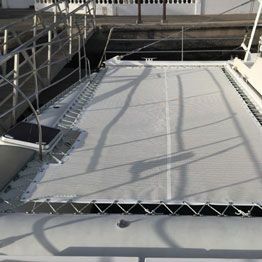 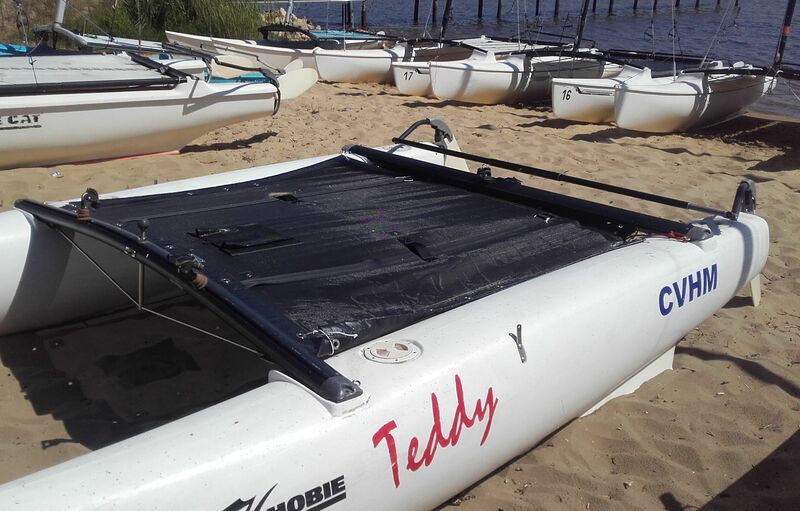 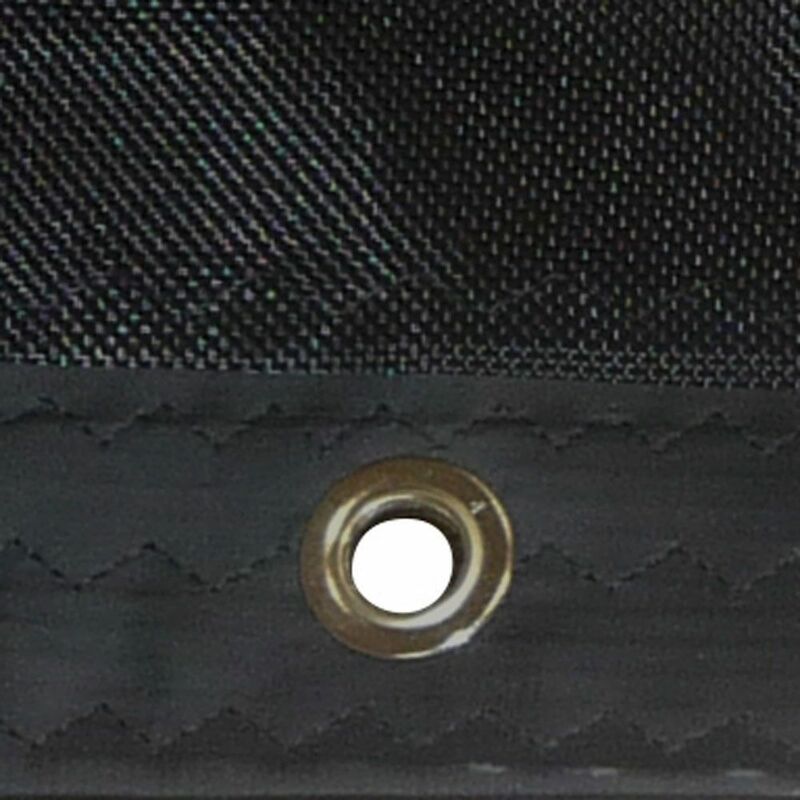 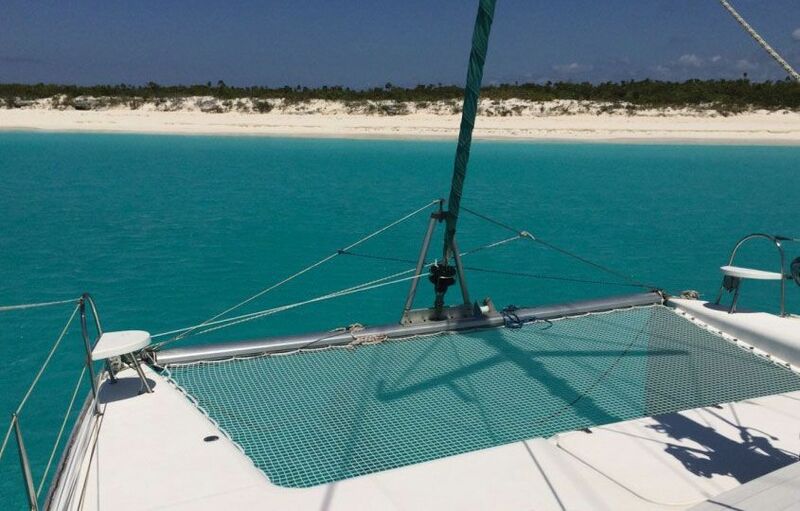 We not only design trampolines for sports catamarans but we also have a made to measure service, more particularly for series and original multihulls. 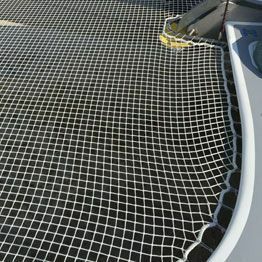 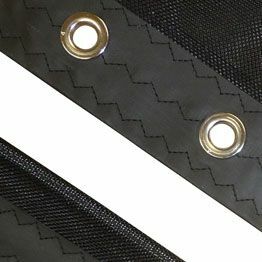 We can give you advice on the best model for your boat and offer you a net which takes into account the specificity of your boat. 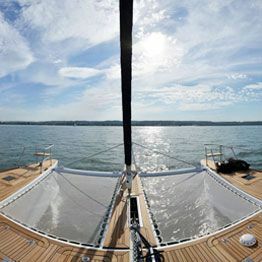 Discover our latest client projects! 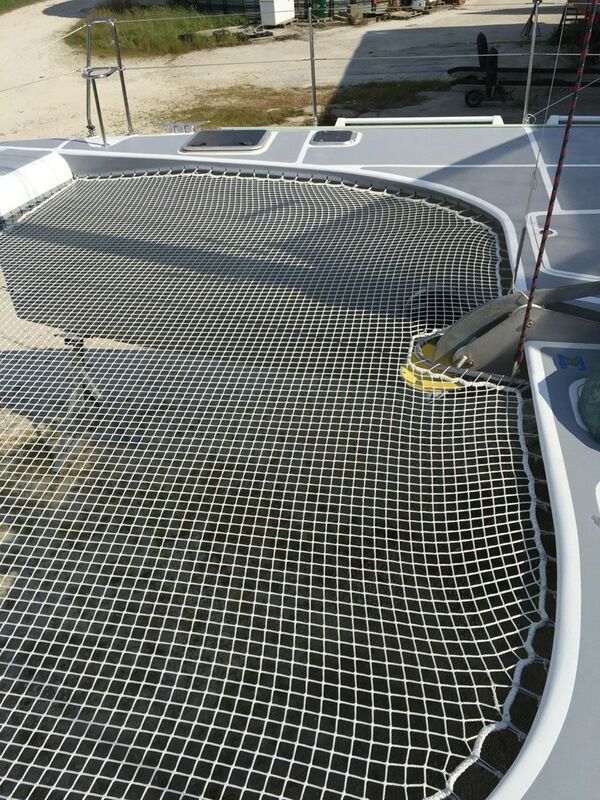 We designed this trampoline for a new « Sunreef » multihull prototype. 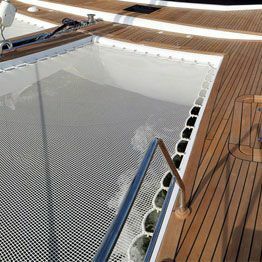 Made to measure, it will equip Sunreef's new 60' model, the Sunreef 8. 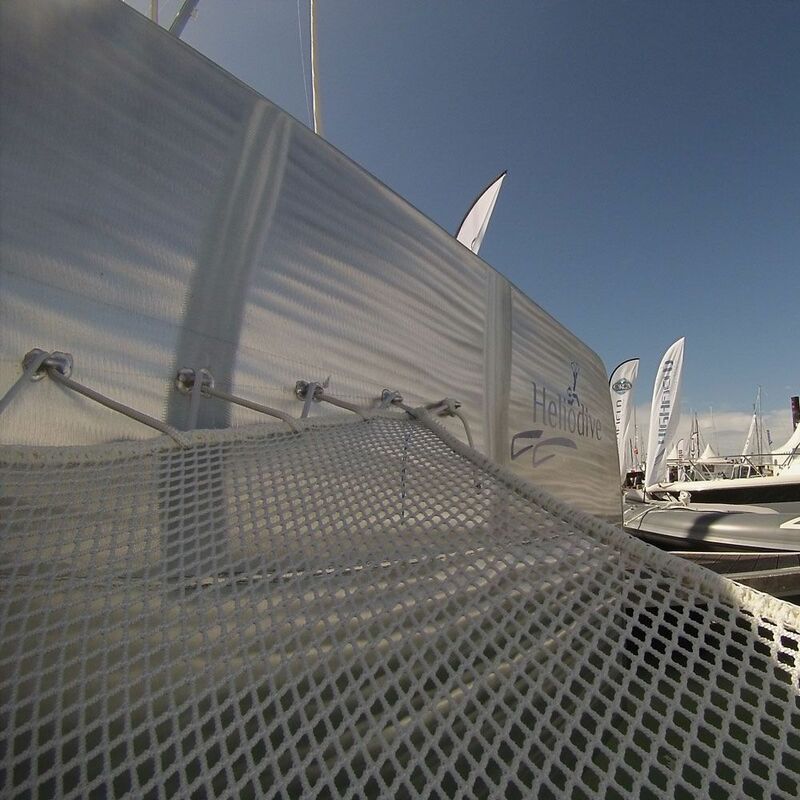 We have trampolines for the biggest multihull series: Lagoon, Nautitech, Privilège, Fountaine-Pajot, Catana. 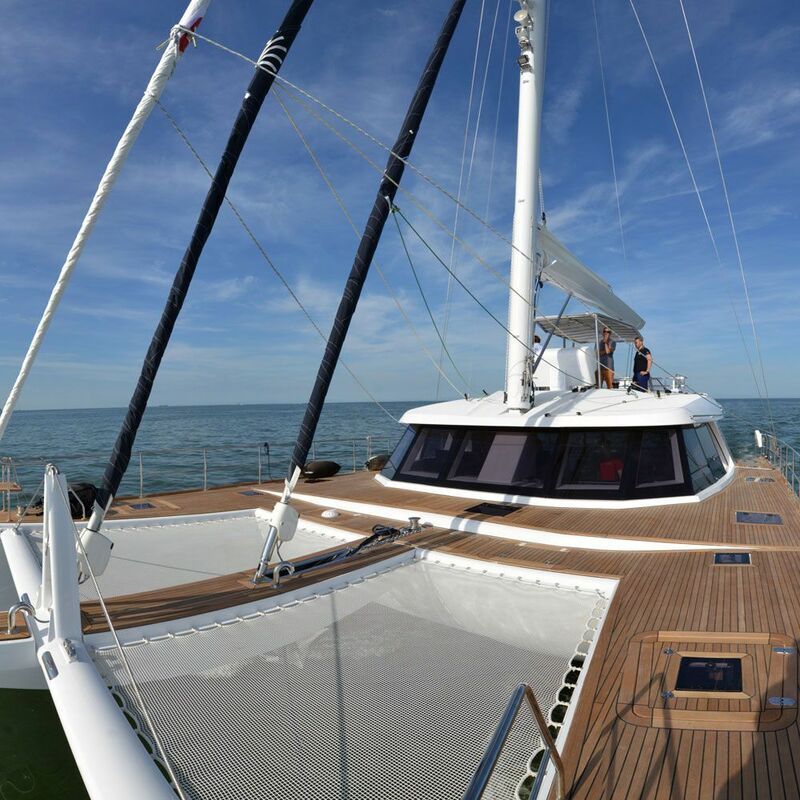 The biggest boat rental companies such as Dream Yacht Charter, VPM Yachts or Navigare Yachting already rely on us! 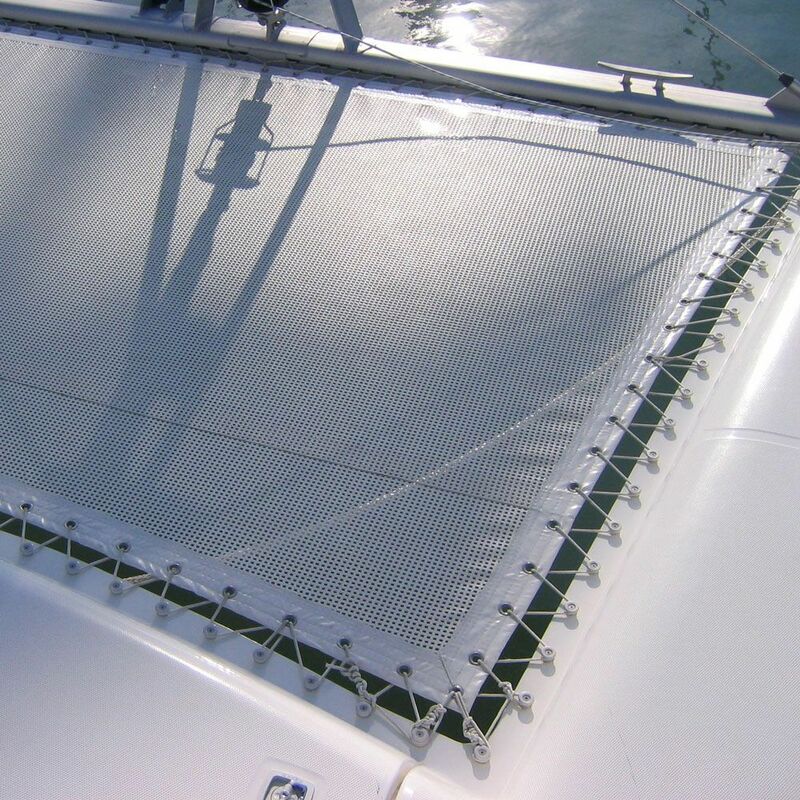 We designed this made to measure trampoline for a revolutionary, electric propulsion catamaran. 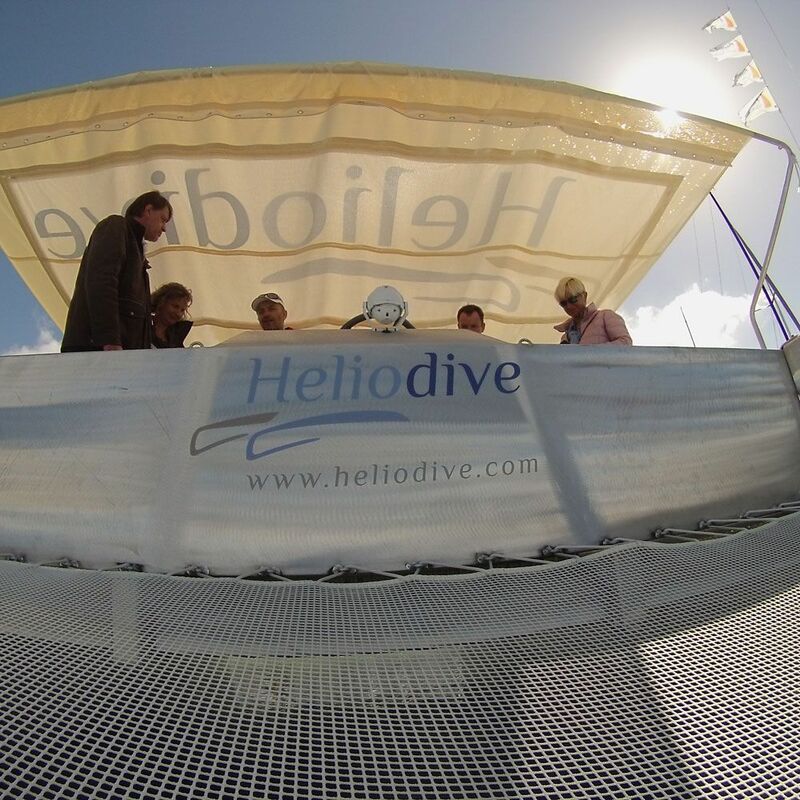 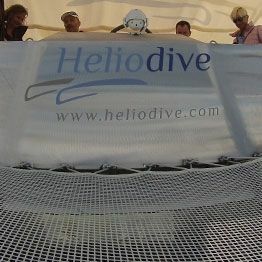 Light and collapsible, the Heliodive is designed to embark divers. 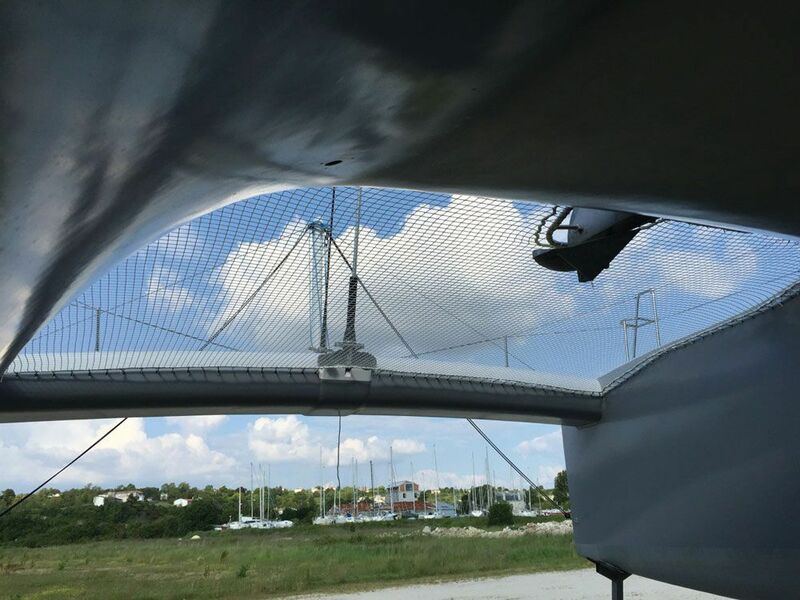 François Gabart’s father is currently working on a multihull prototype. 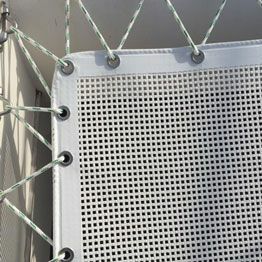 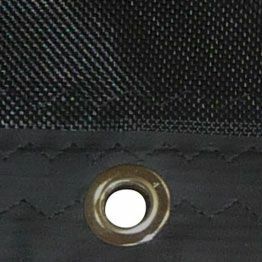 We will accompany him on this wonderful challenge and design his made to measure trampoline. 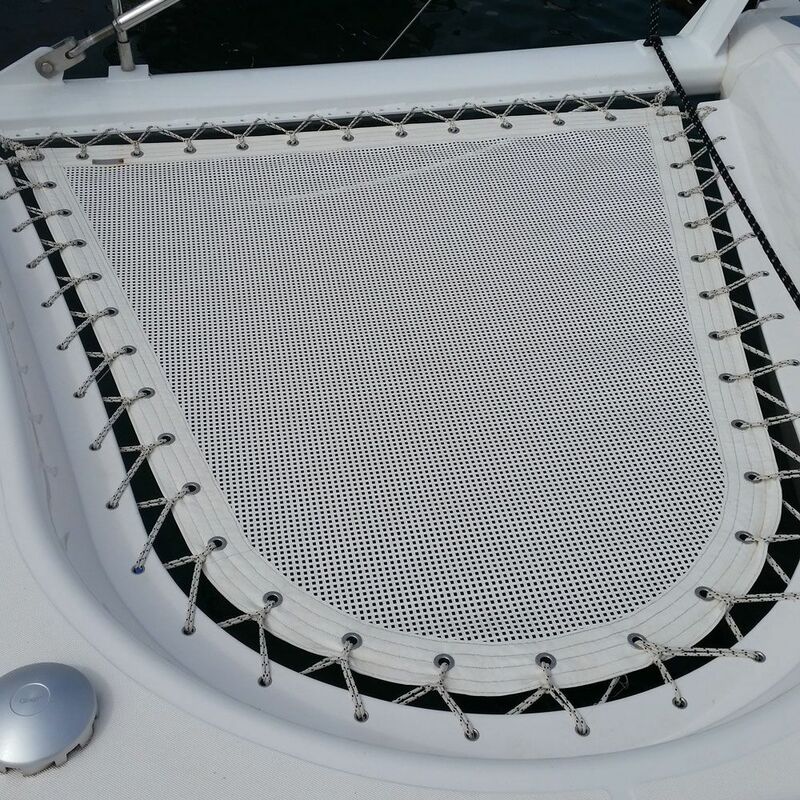 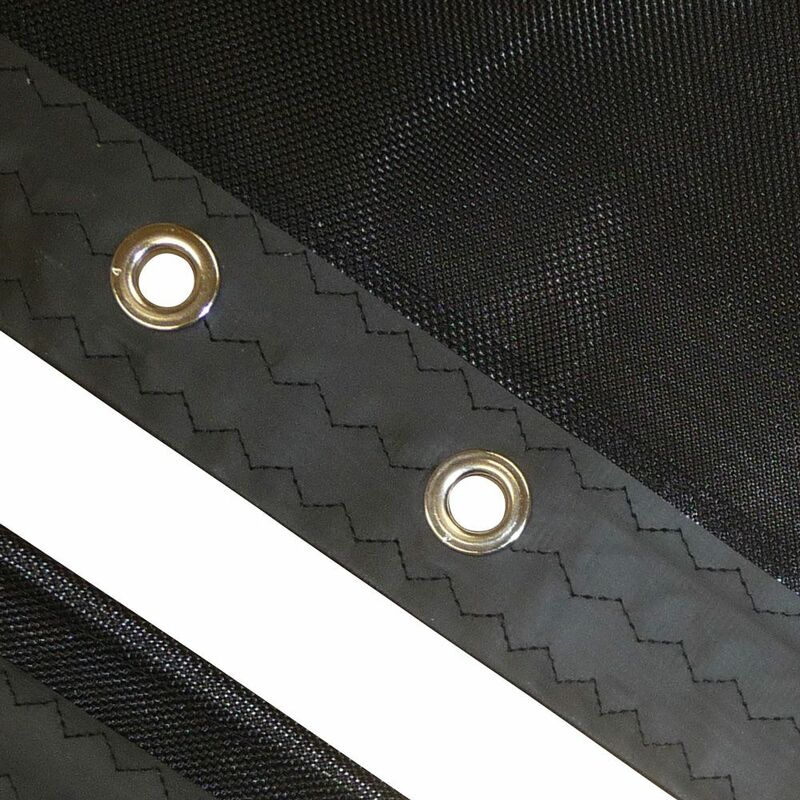 Made from polypropylene mesh or canvas, check out our sport catamaran trampolines, amongst the less expensive on the market. 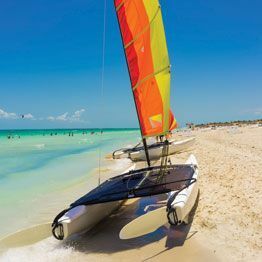 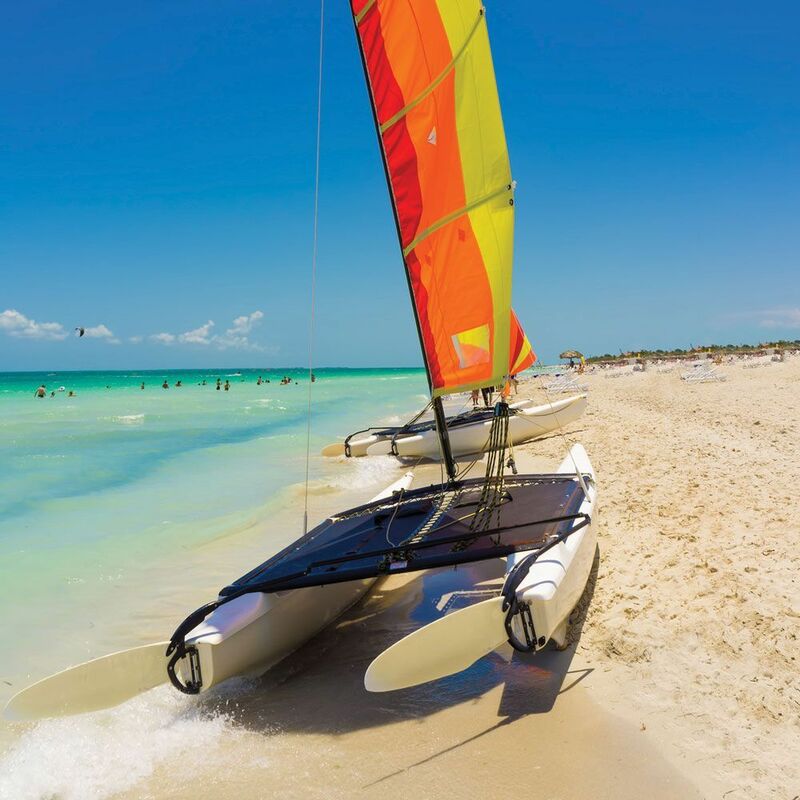 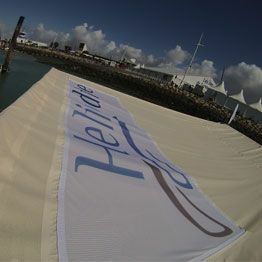 Available for Dart, Hobie Cat, Nacra, New Cat F1, Newcat 12 and Mystère 5.5.